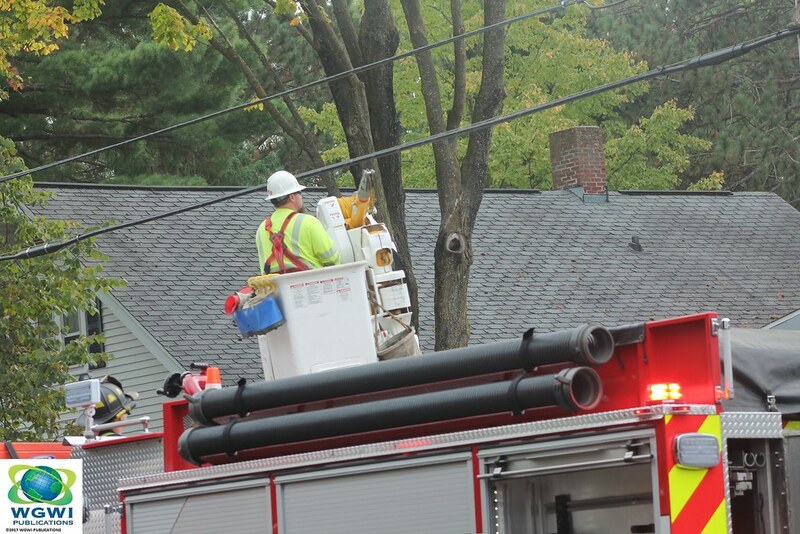 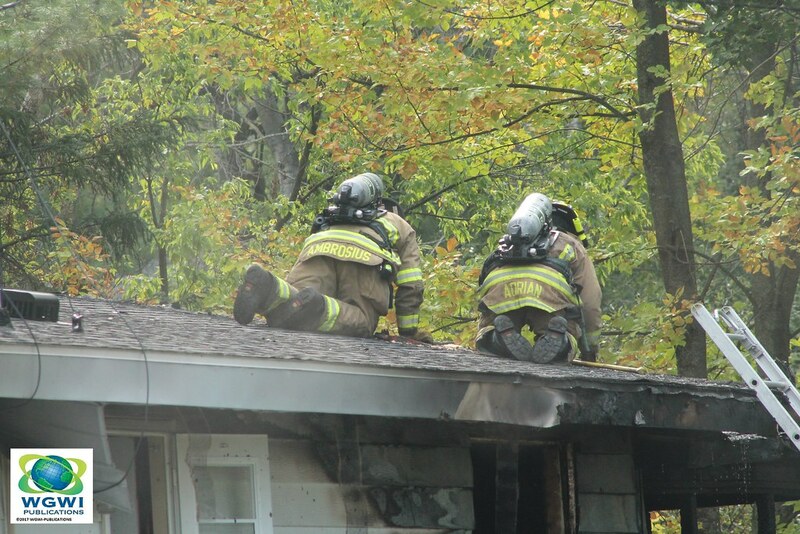 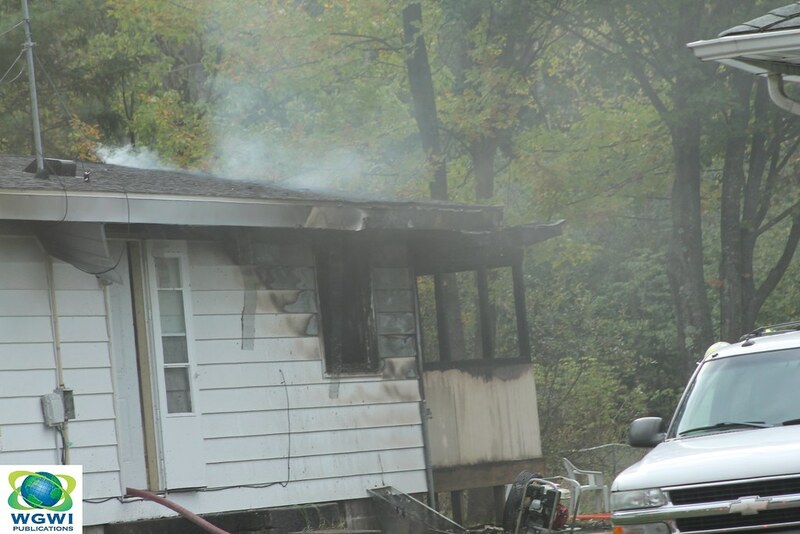 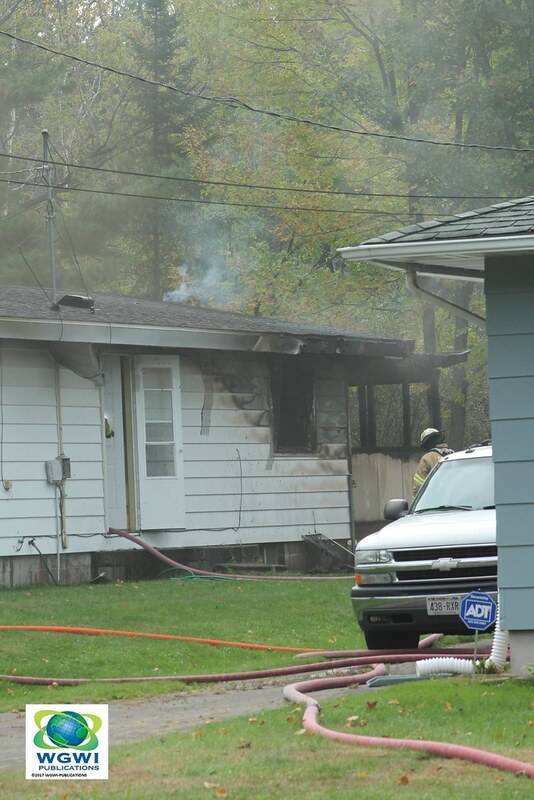 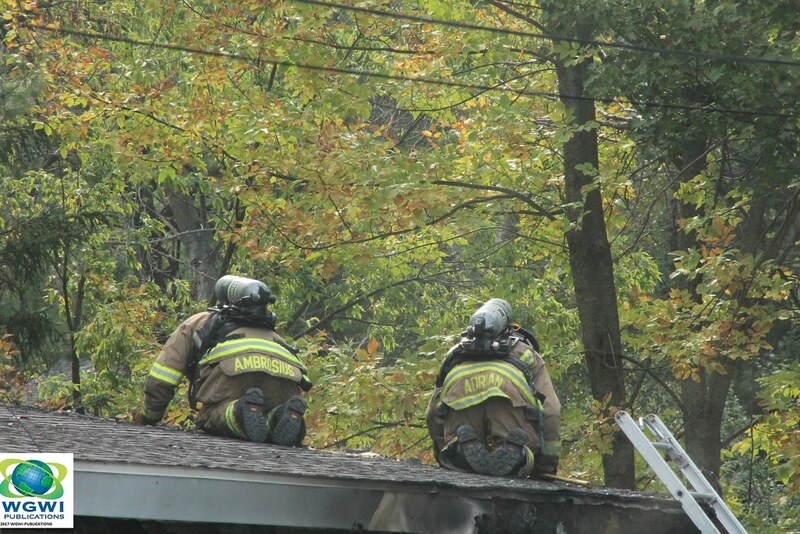 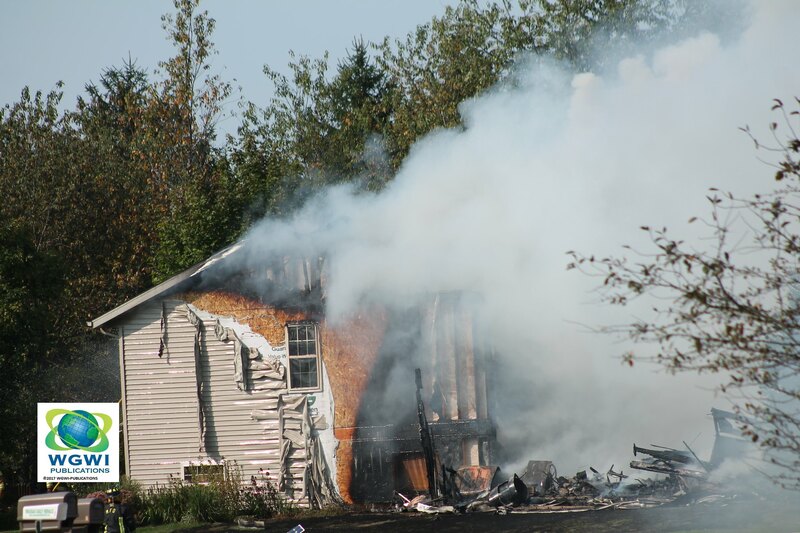 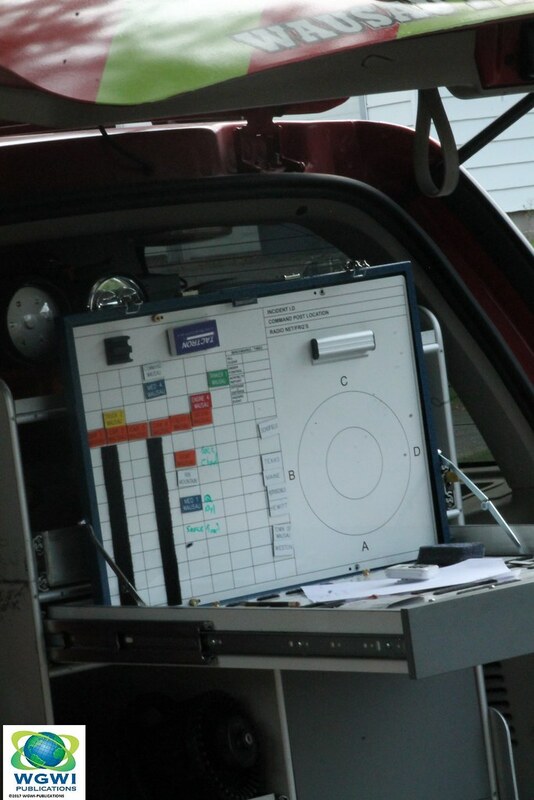 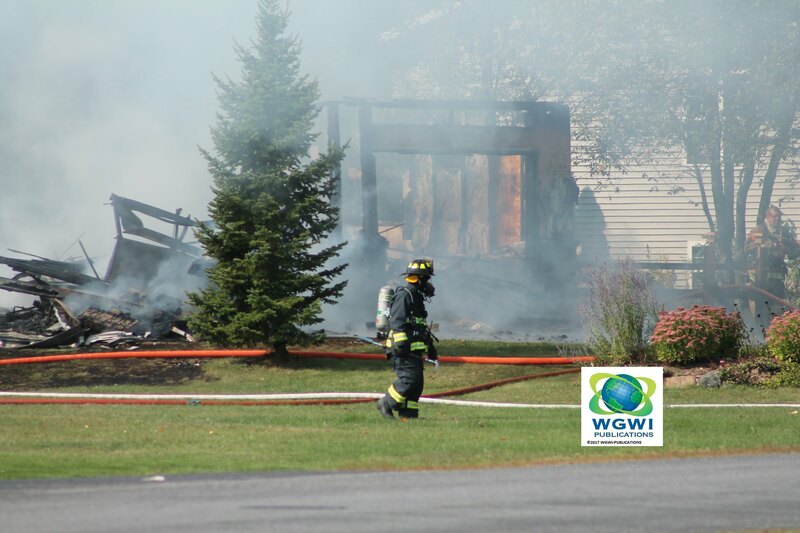 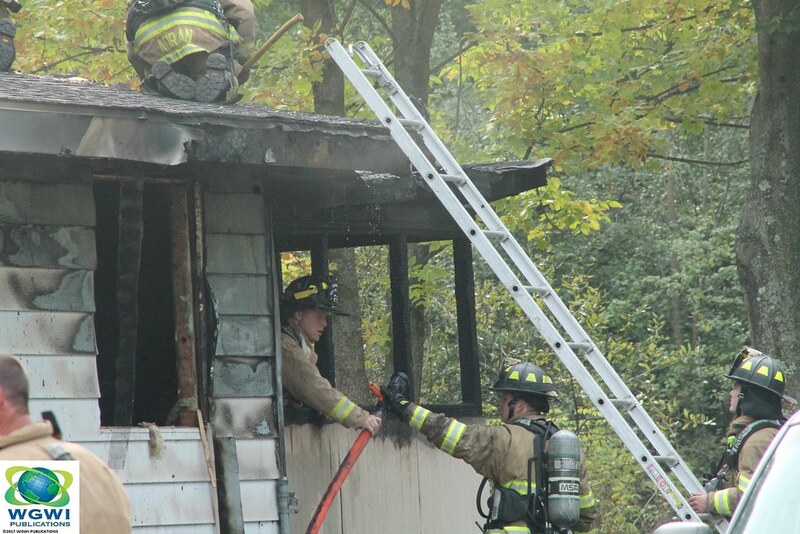 Wausau Fire Crews were paged for a structure at 1021 Macintosh Street fire the call came in at 10:34AM Tuesday. 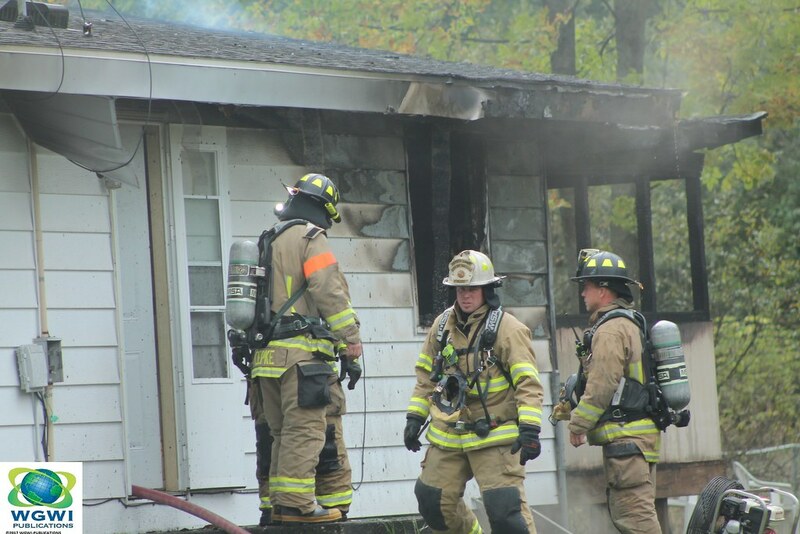 Battalion Chief Allan Antolik said upon units arrival heavy fire was showing from the back of the structure. 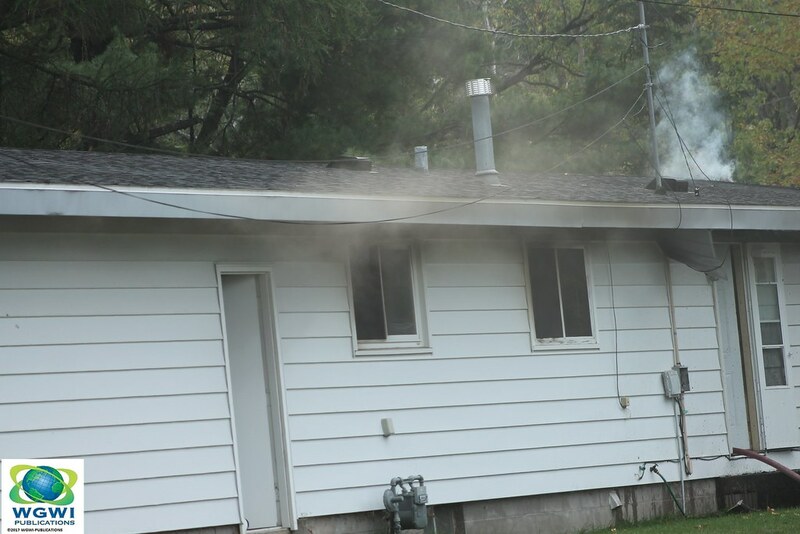 No Injuries were reported and the person home at the time of was able to exit safely . 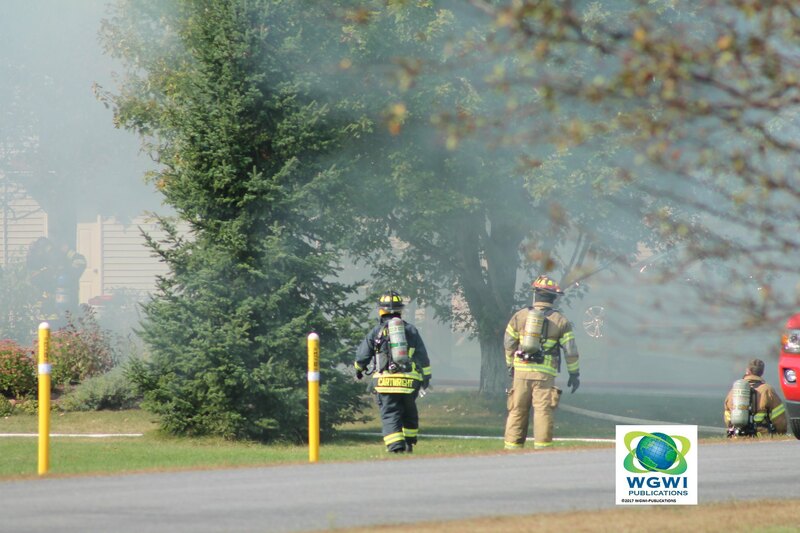 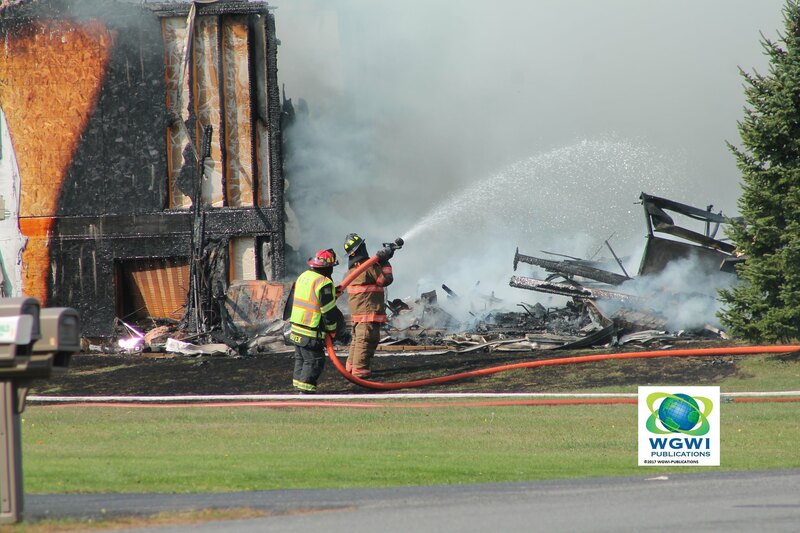 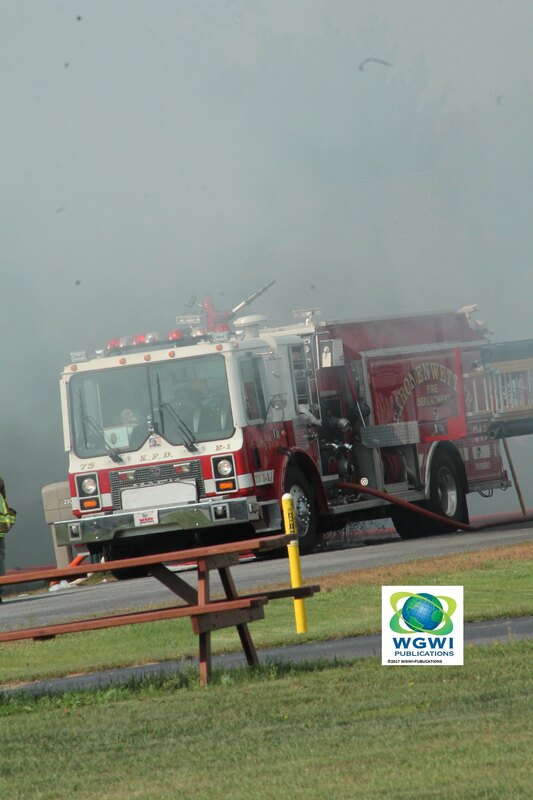 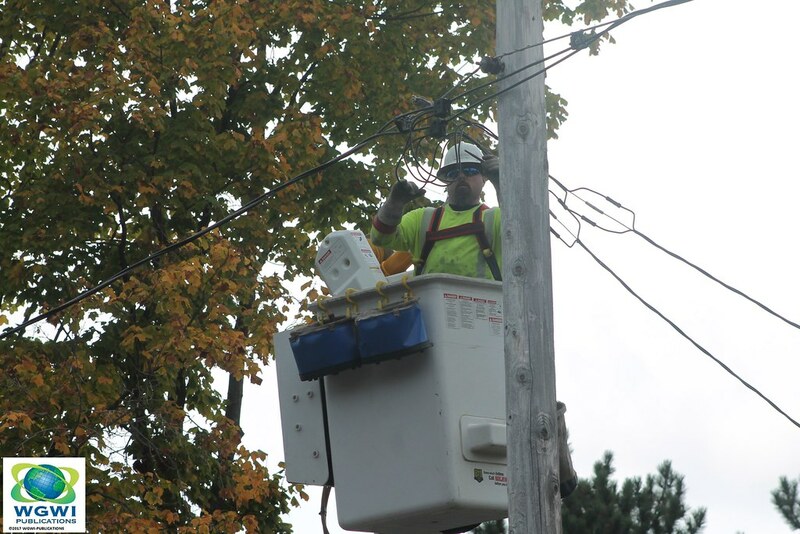 Wausau Fire Department was assisted by Wausau Police Department WPS was also on scene. 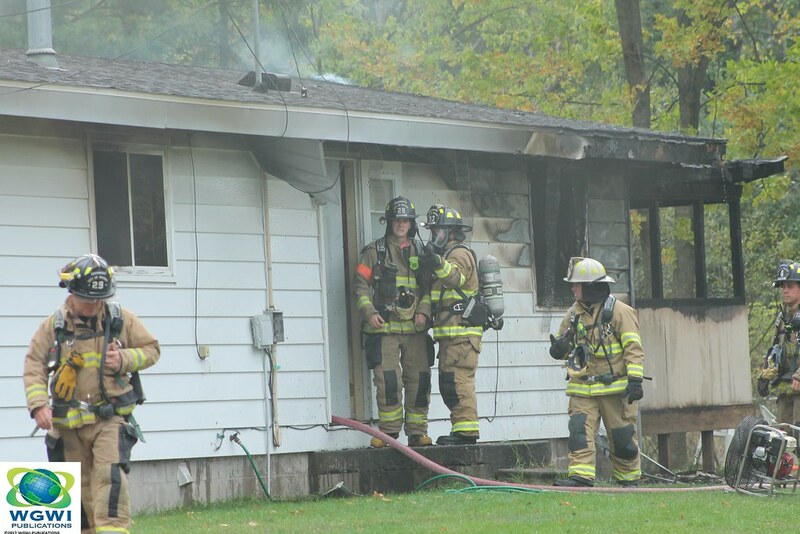 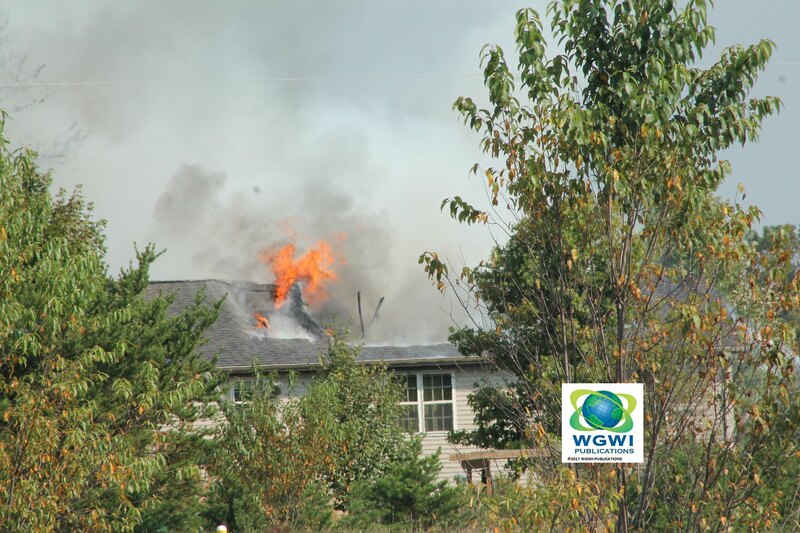 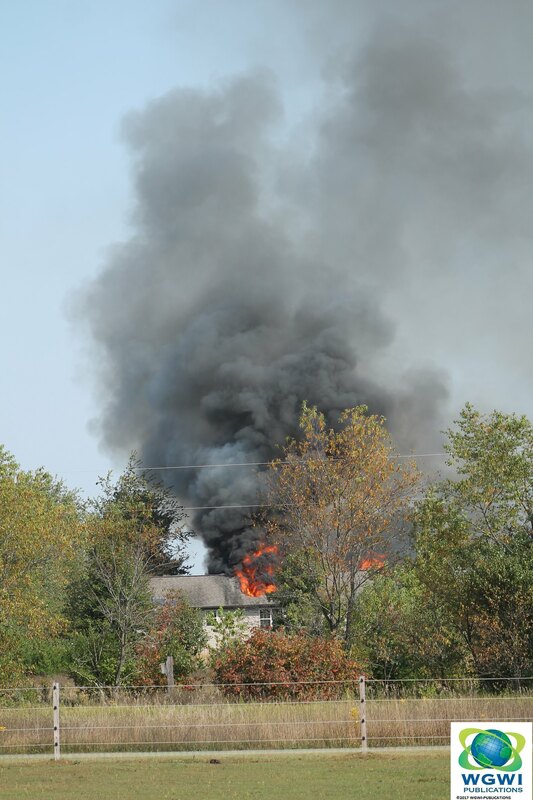 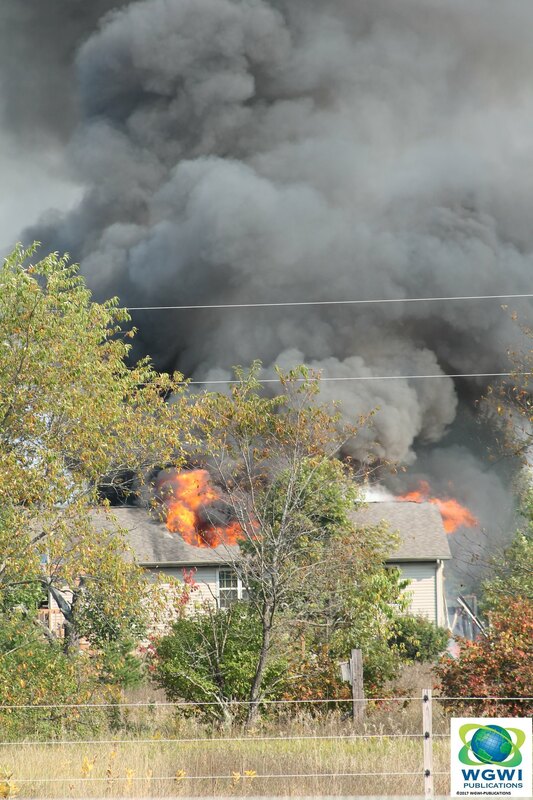 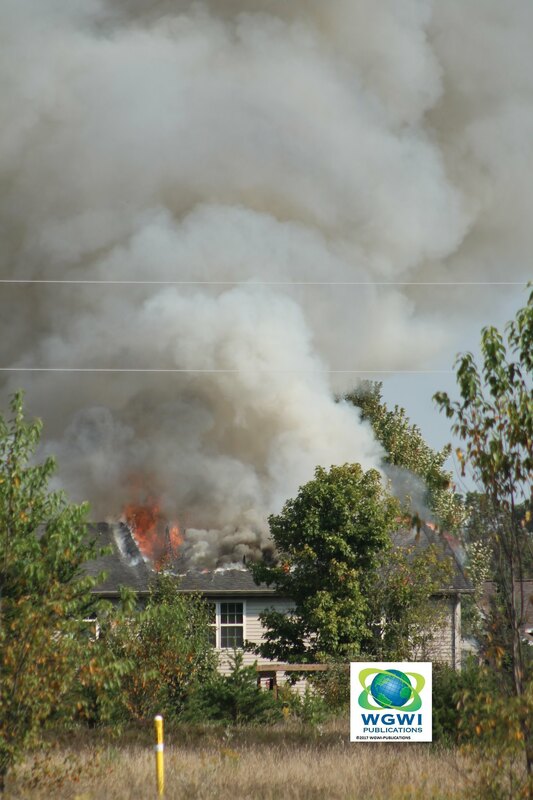 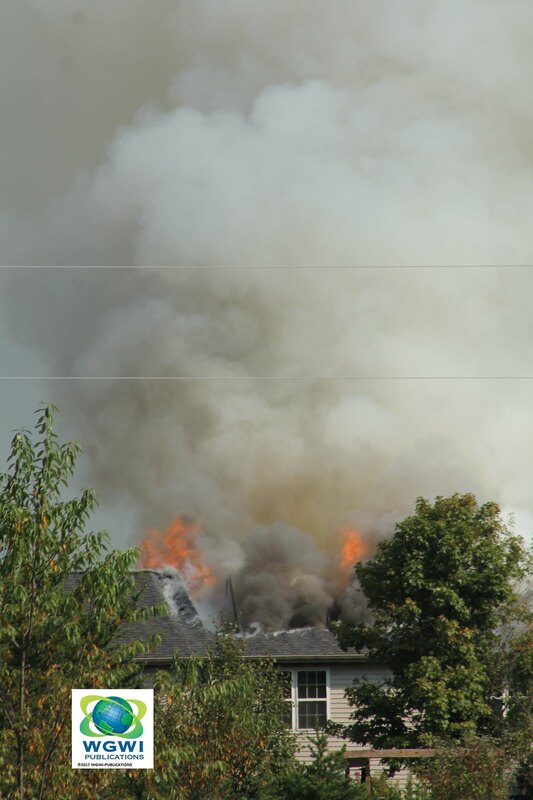 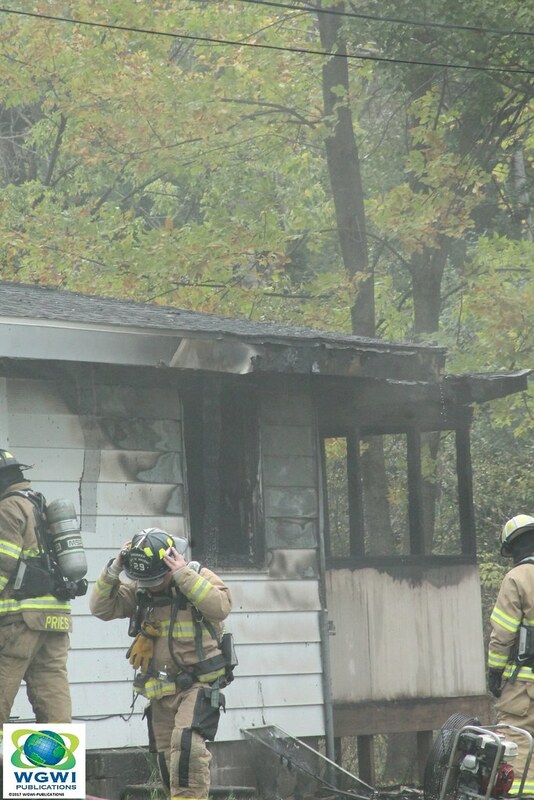 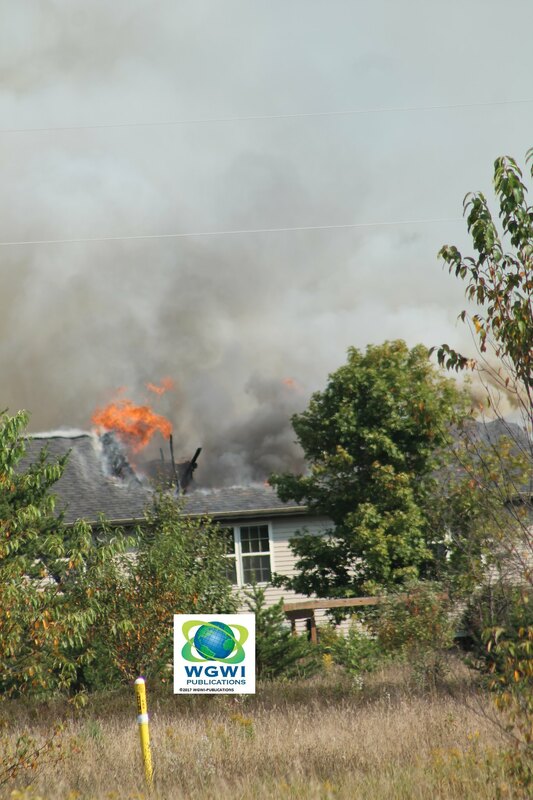 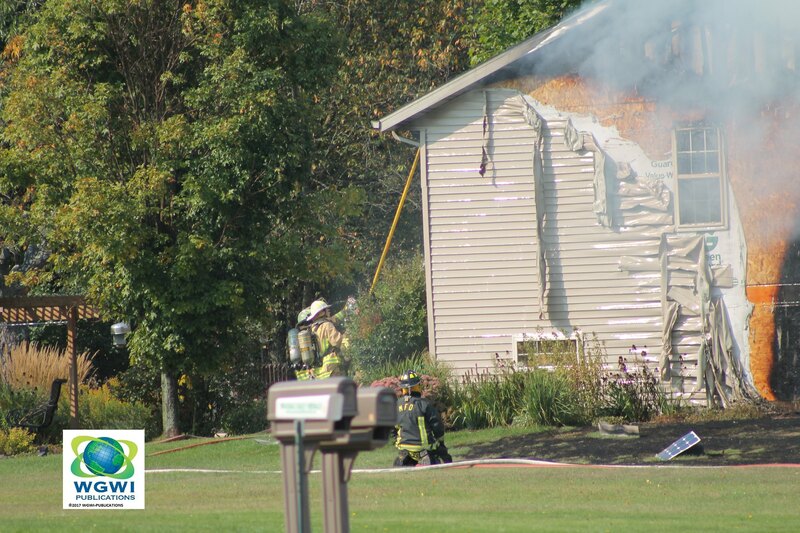 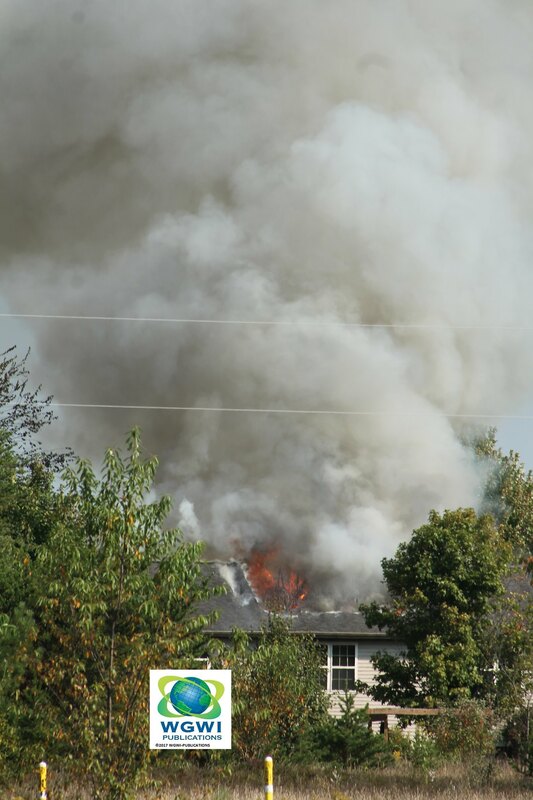 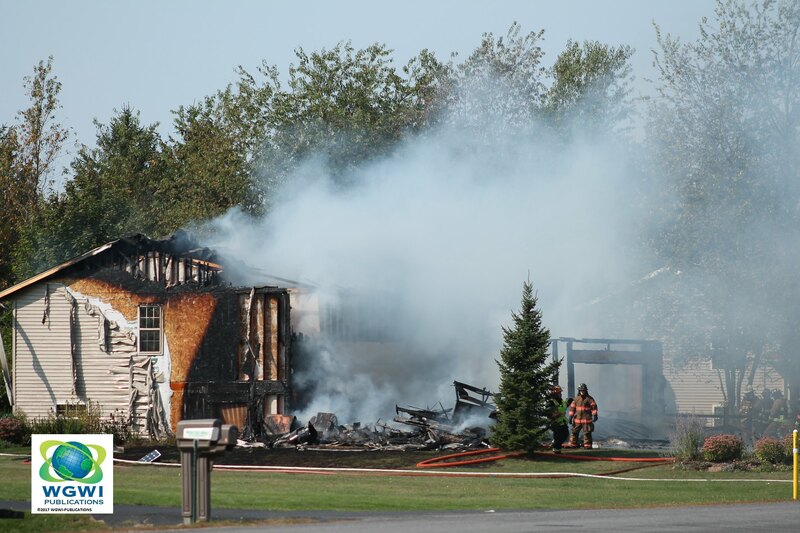 A house fire was resported at the area of 2300 Sunny Meadow Drive in the Village of Kronenwetter. 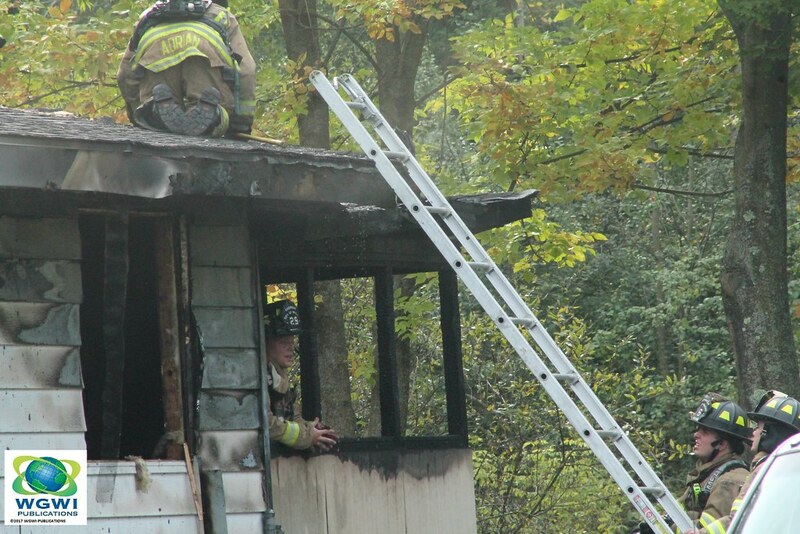 No one was home at the time of the fire. 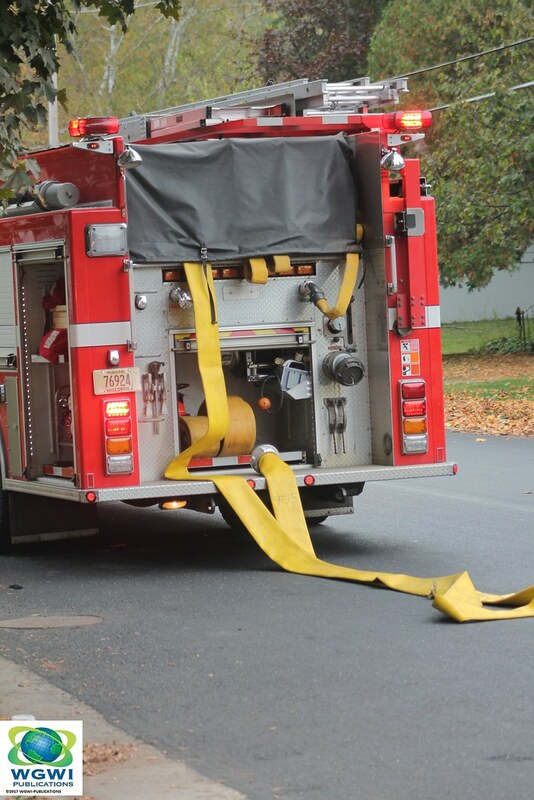 A dog was reported to be rescued. 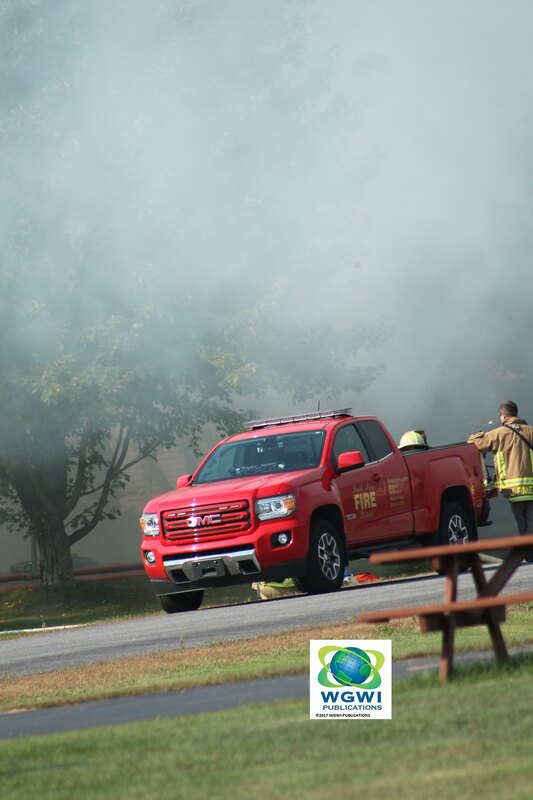 Heavy smoke and flames near the garage area of the home, Smoke could be seen from as far away as D.C. Everest High School. 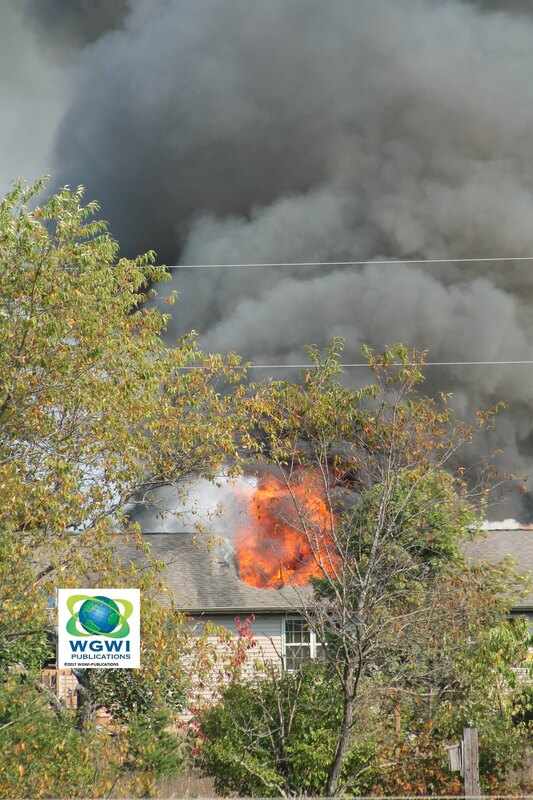 Witness on scene says they heard an explosion the cause of the fire is still unknown and being investigated. 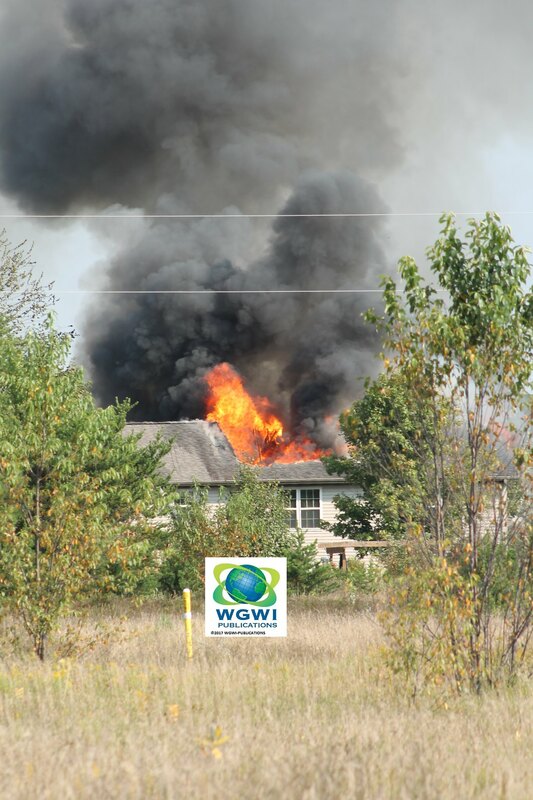 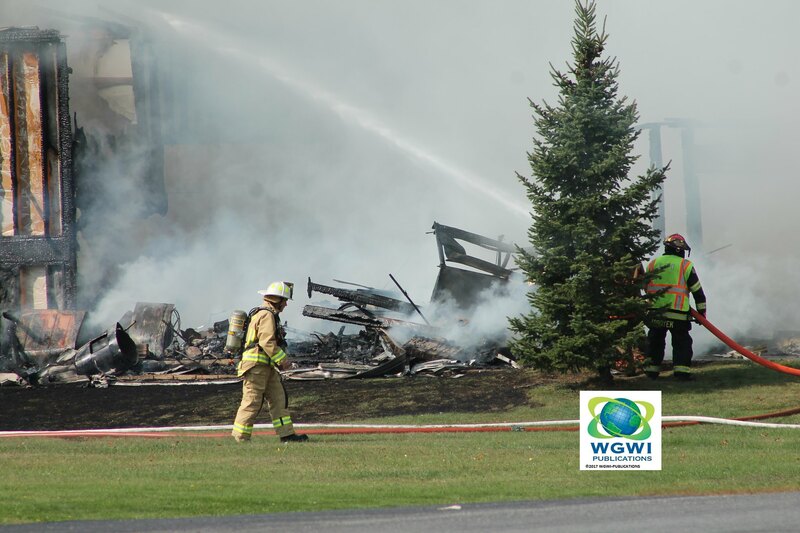 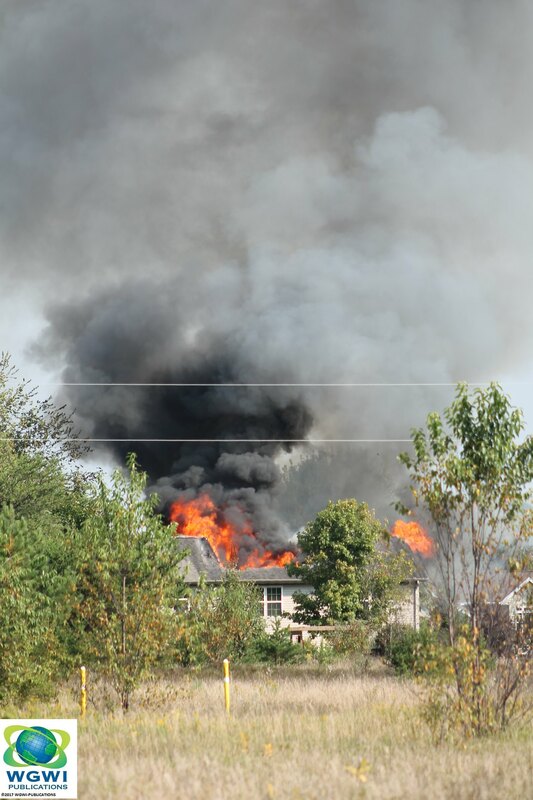 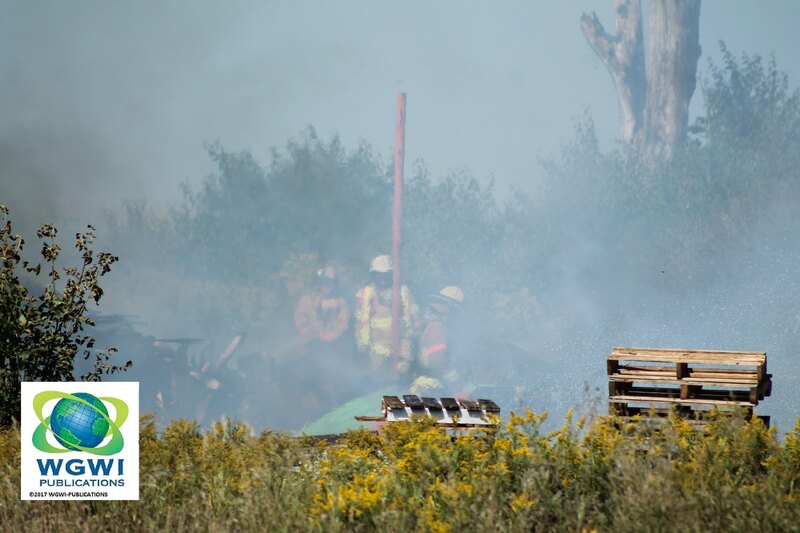 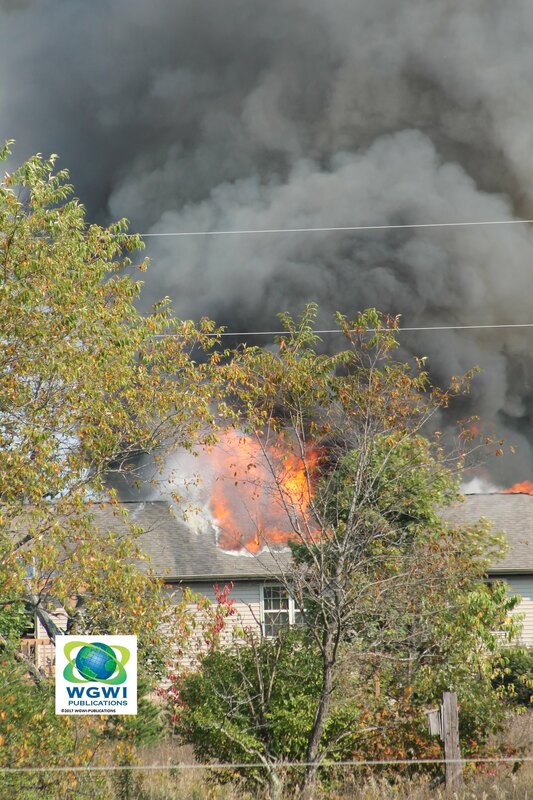 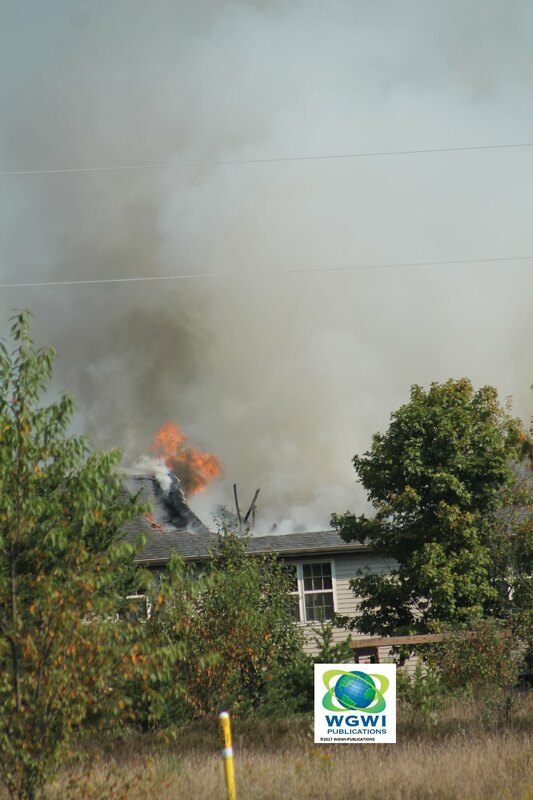 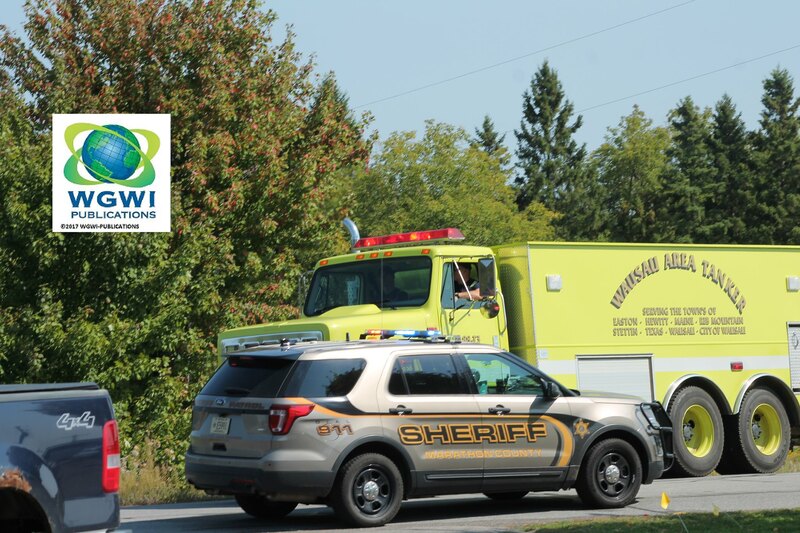 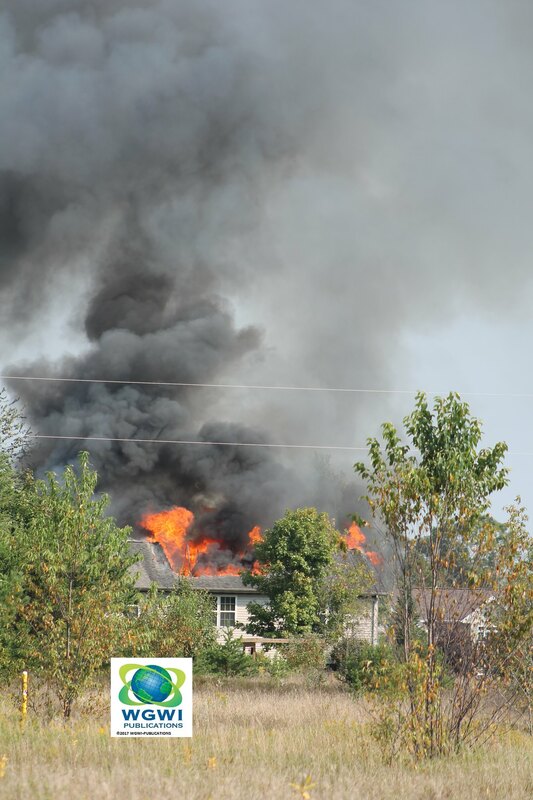 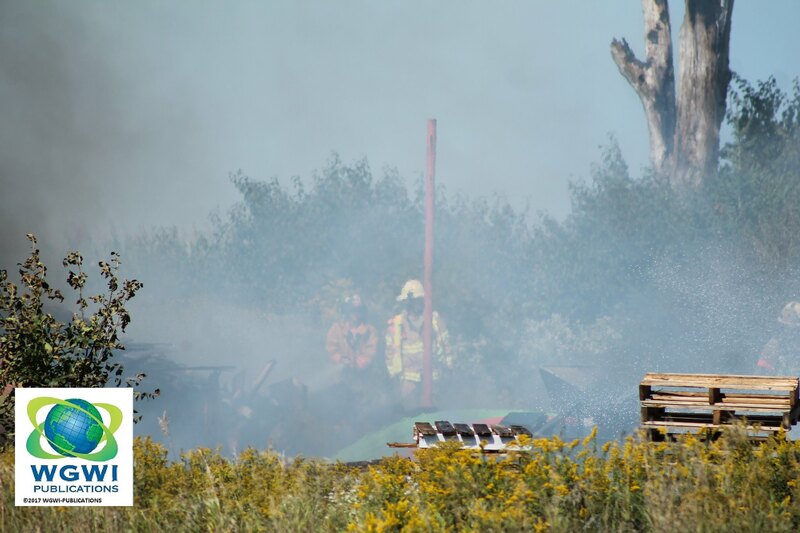 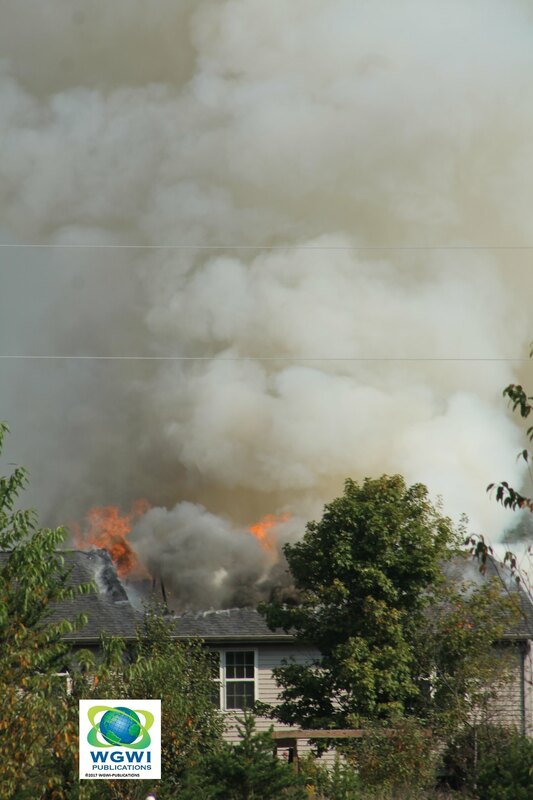 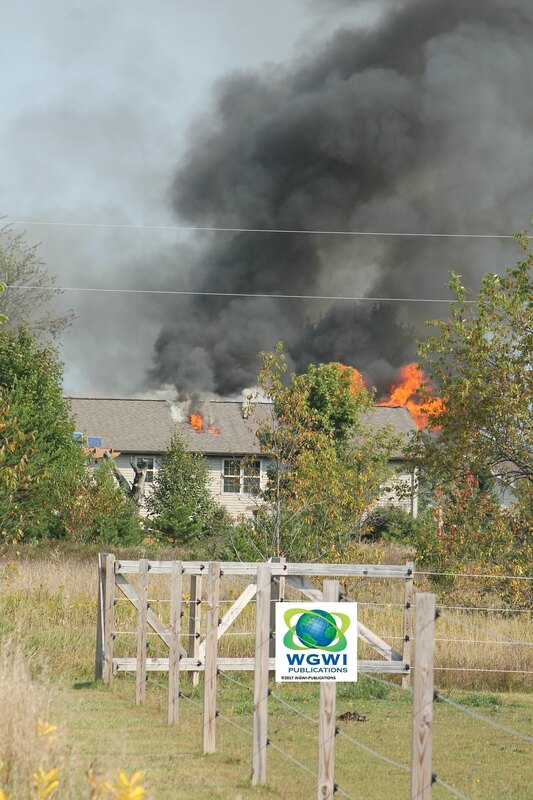 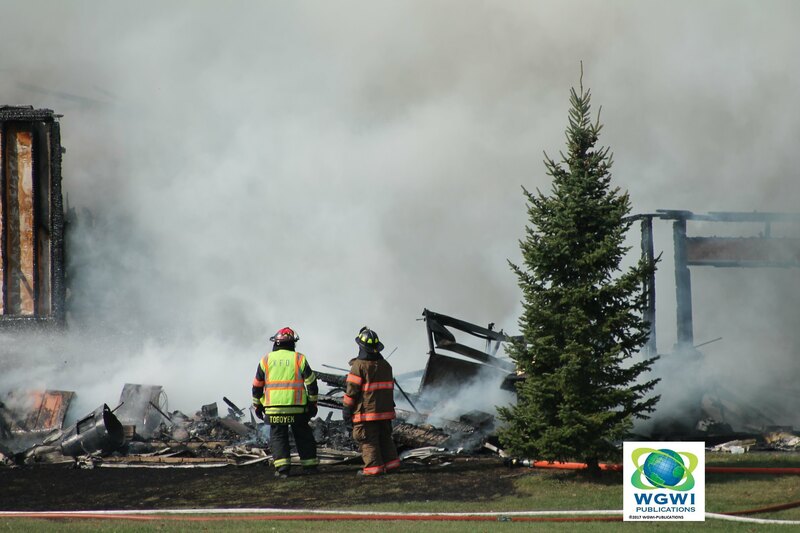 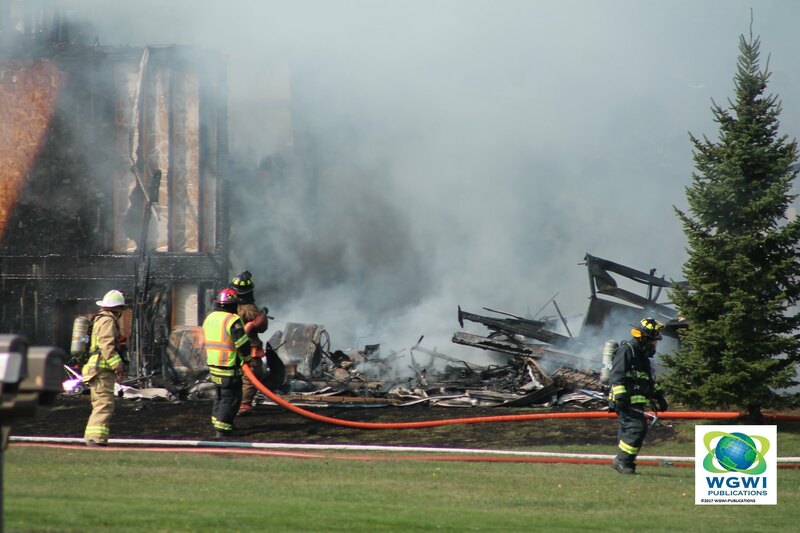 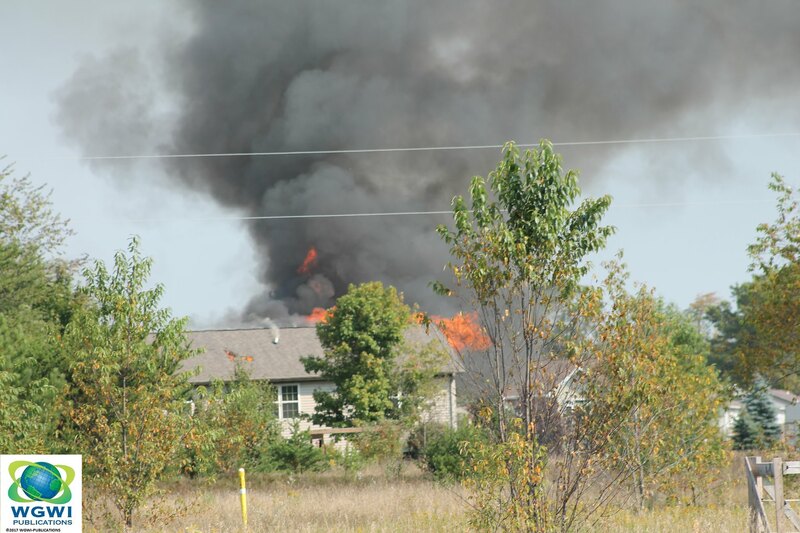 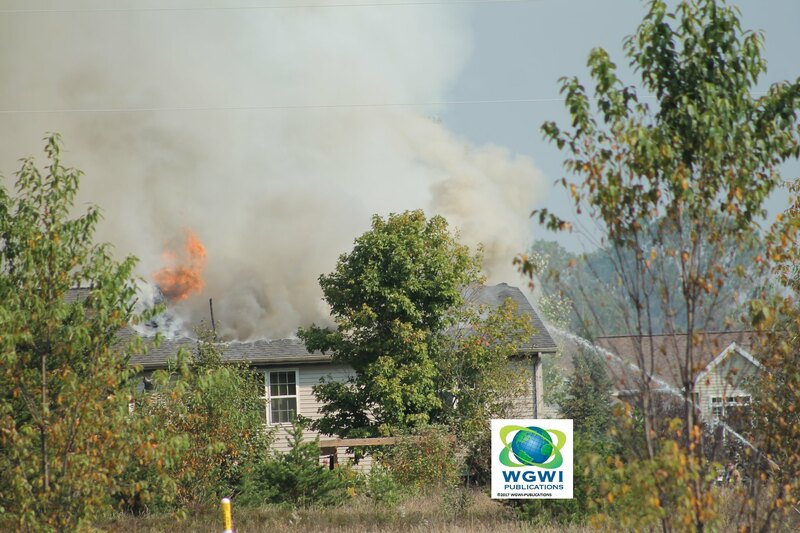 Multiple departments including Kronenwetter fire and police, Mosinee fire, Riverside fire, Everest Metro police and Marathon County Sheriff responded to the scene. 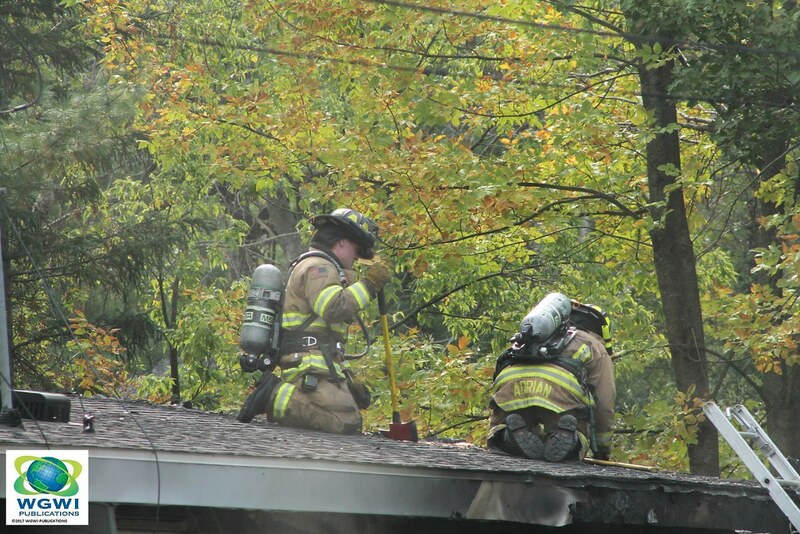 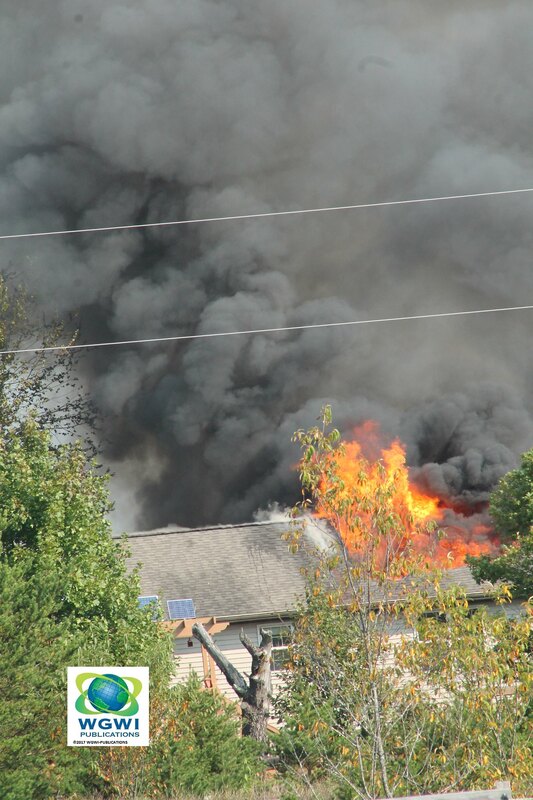 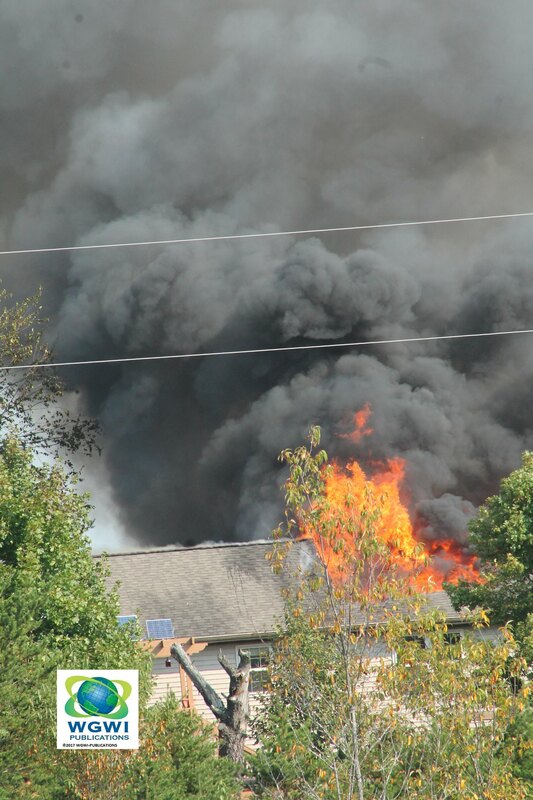 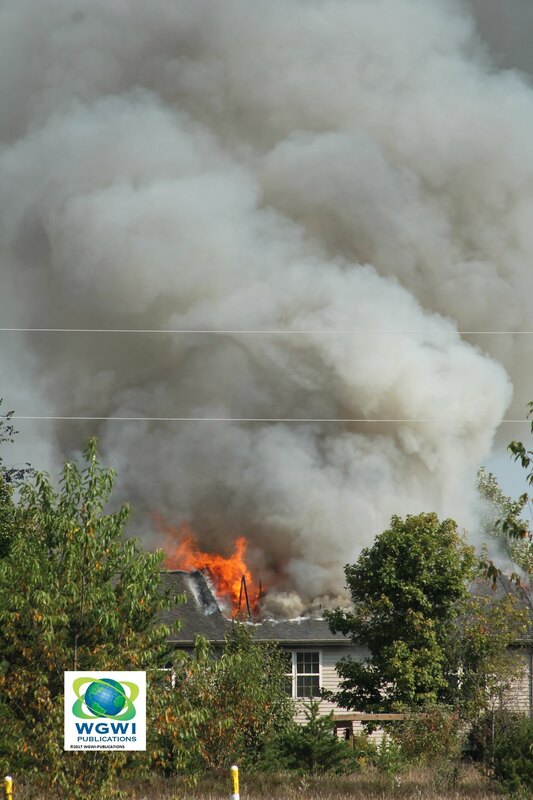 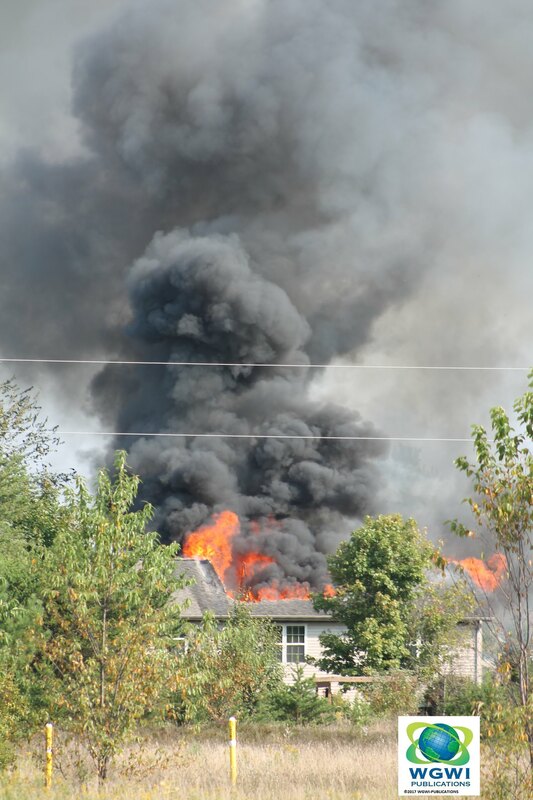 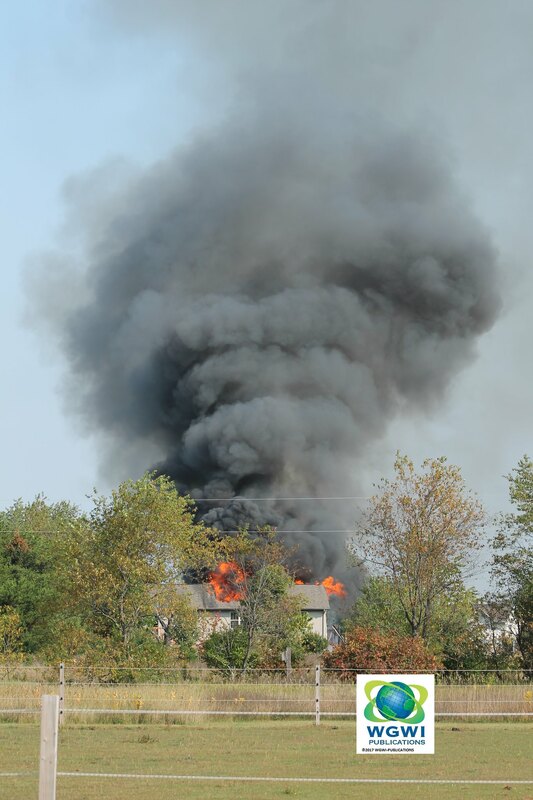 A fire broke out at a recidents on 44th Ave Town of Maine. 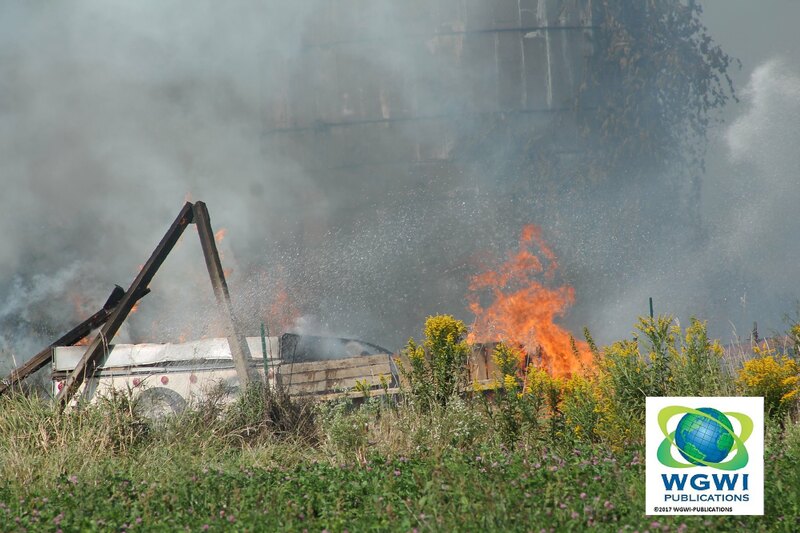 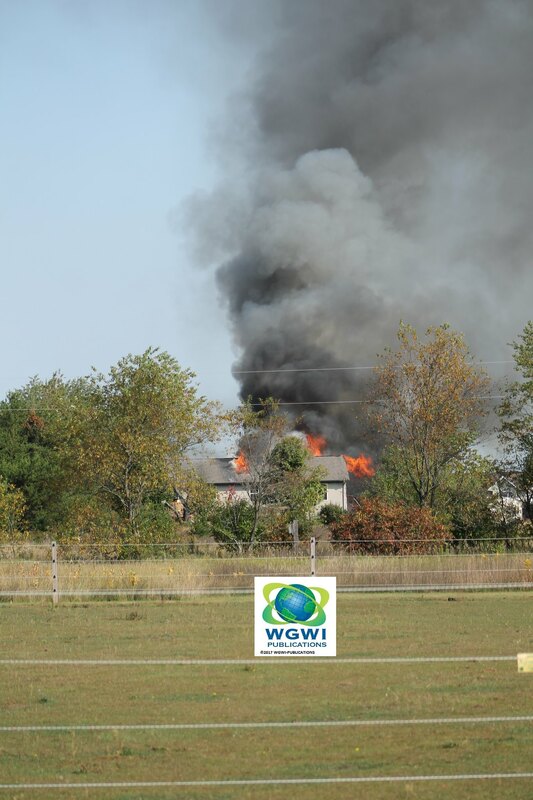 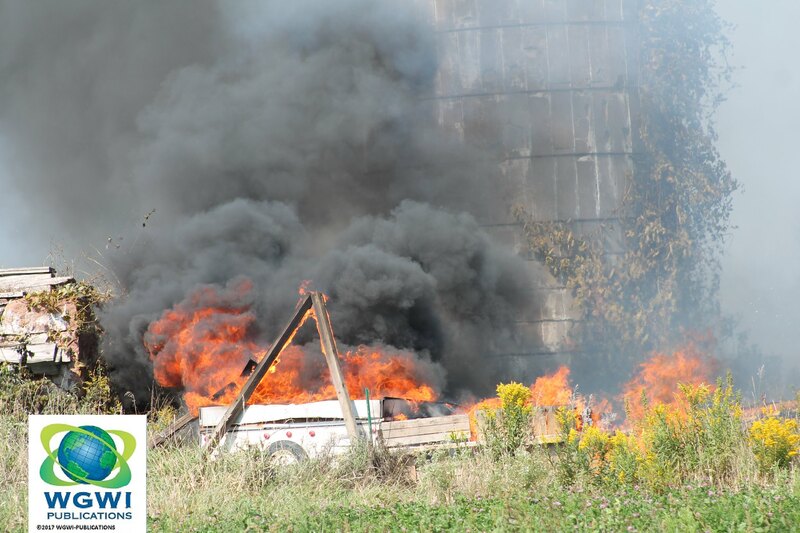 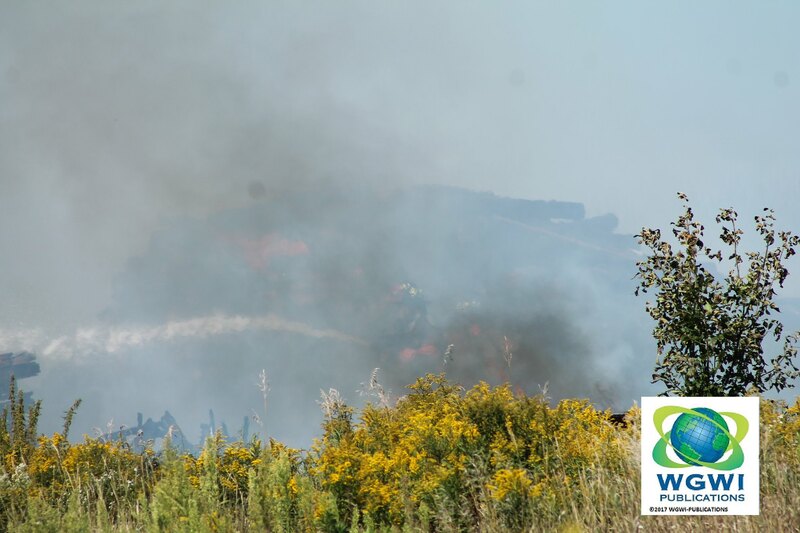 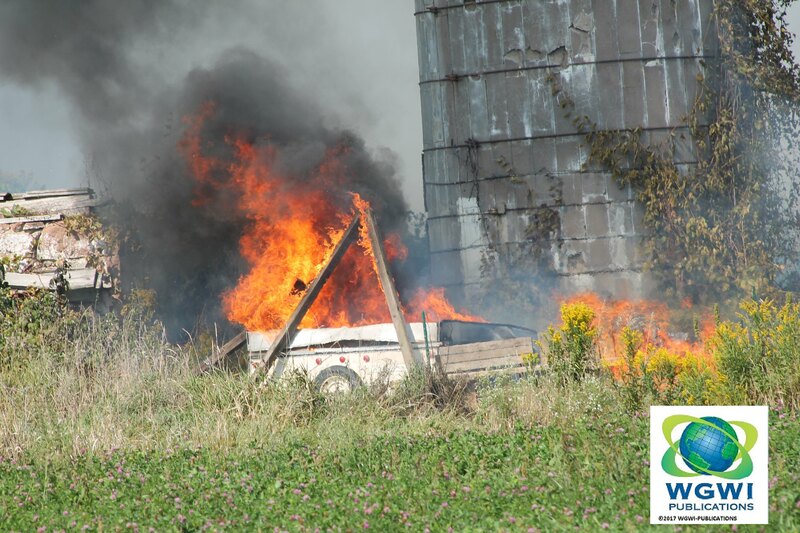 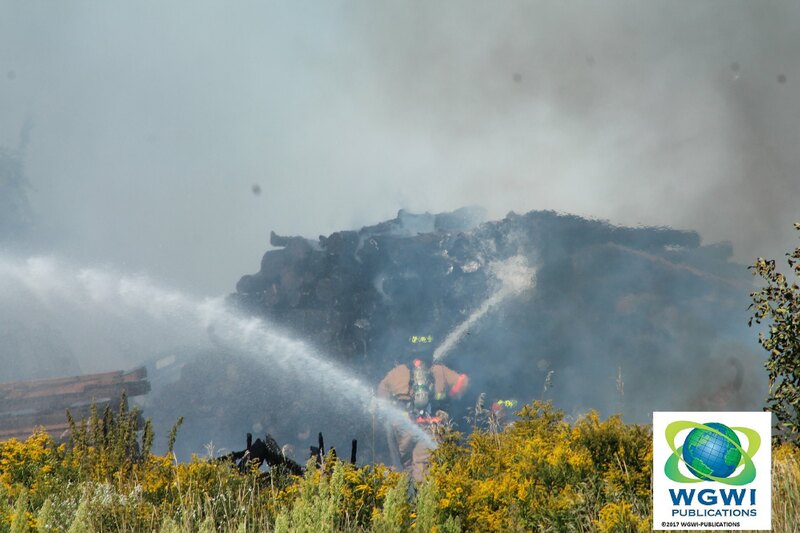 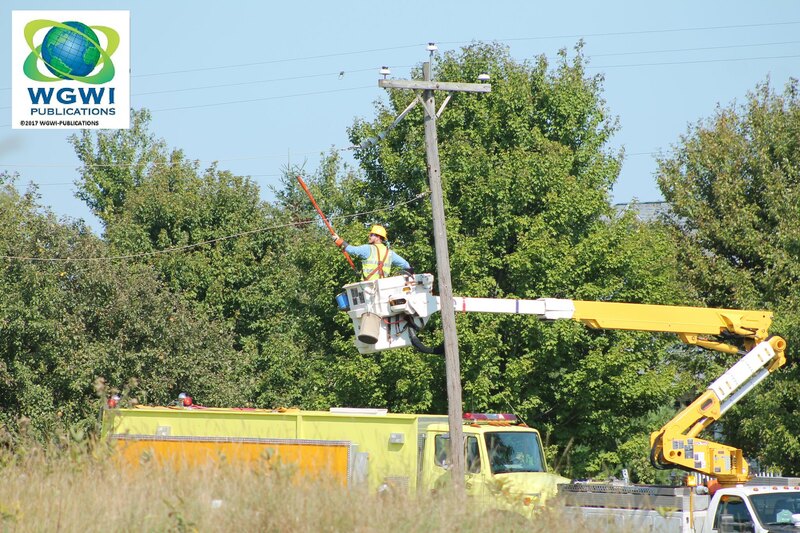 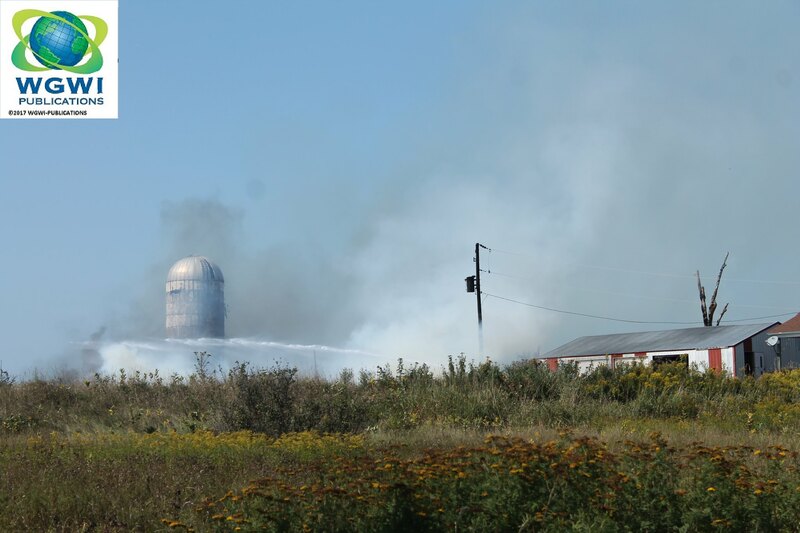 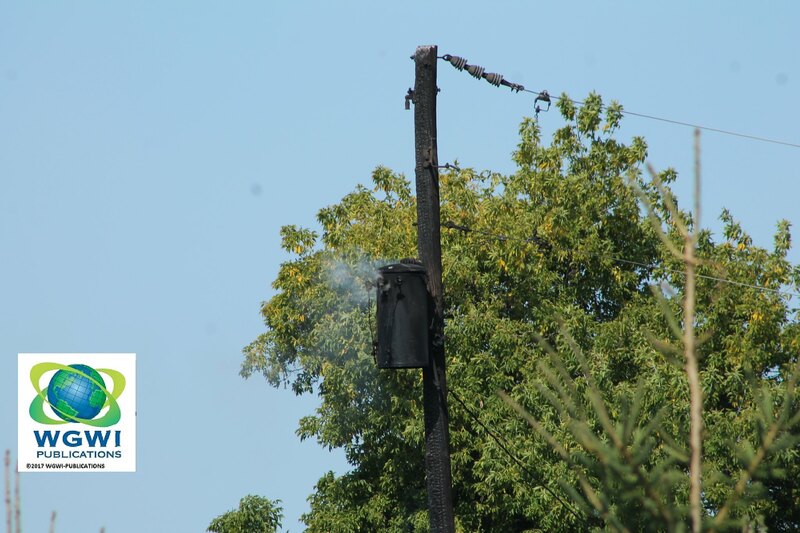 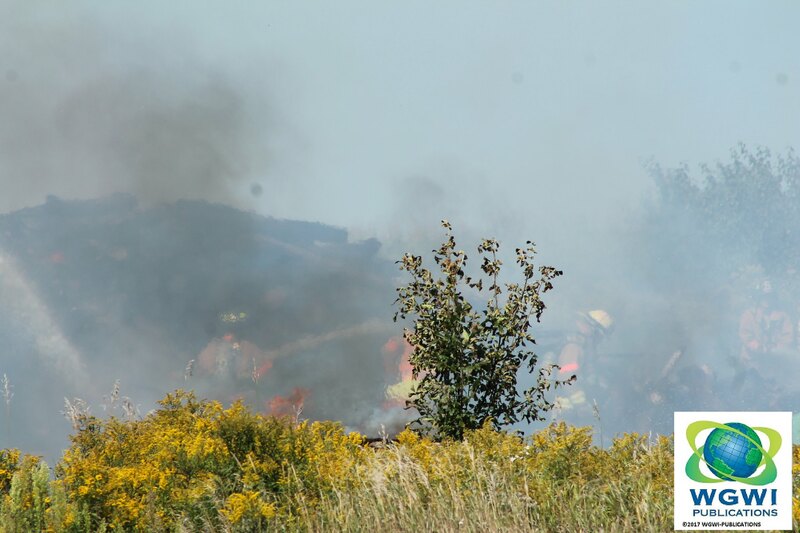 multiple structures and a wood pile could be seen burning along with a transformer and utiliy pole. 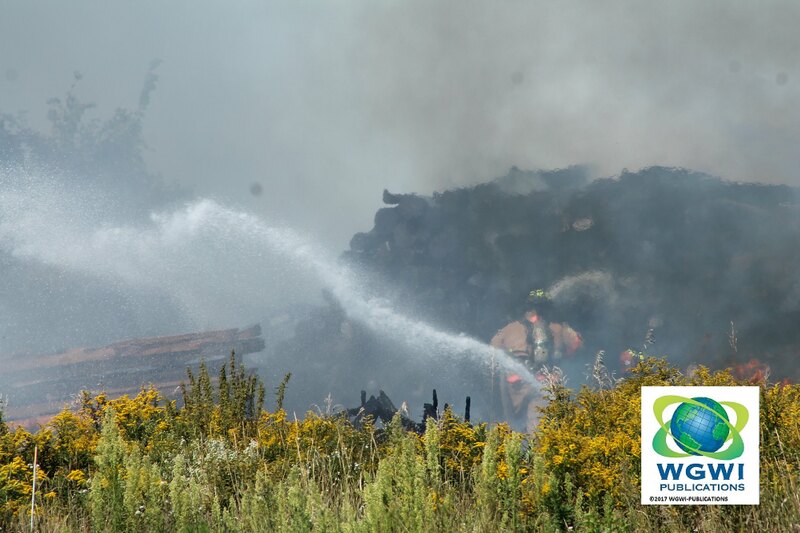 WPS was on scene. 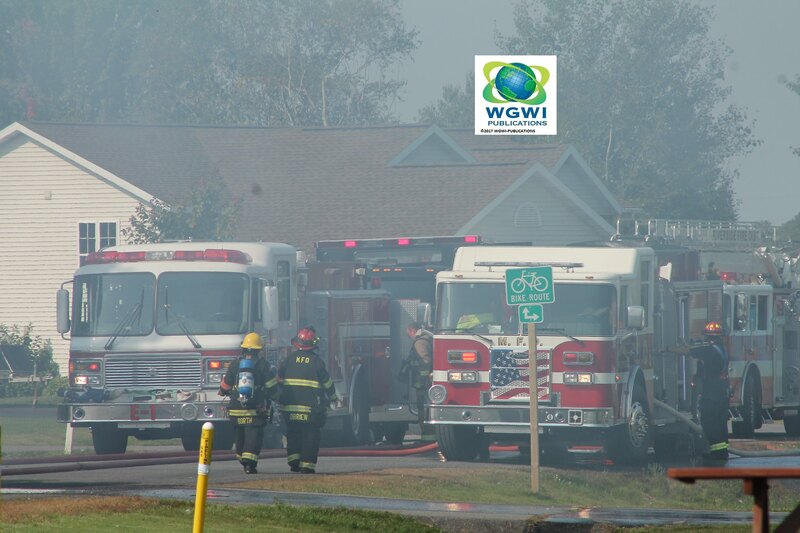 Multiple departments responded including Town of Maine, City of Wausau, WPS and the Marathon County Sheriff’s Department.